I am so happy to share my friend Jackie Sobon's brand new cookbook with you guys! 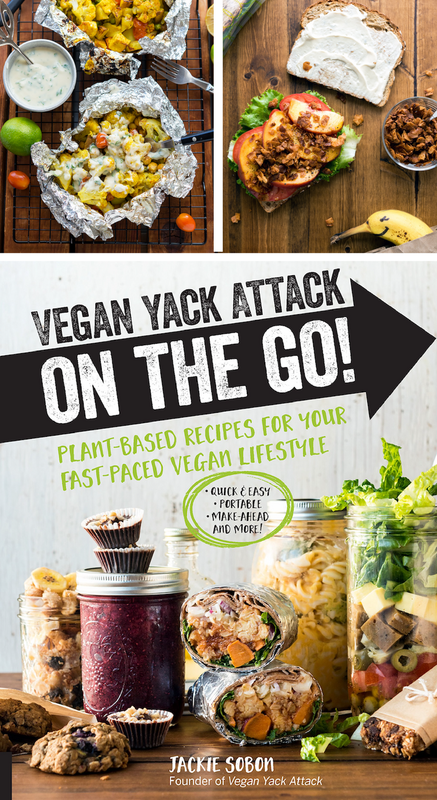 Vegan Yack Attack: On the Go! 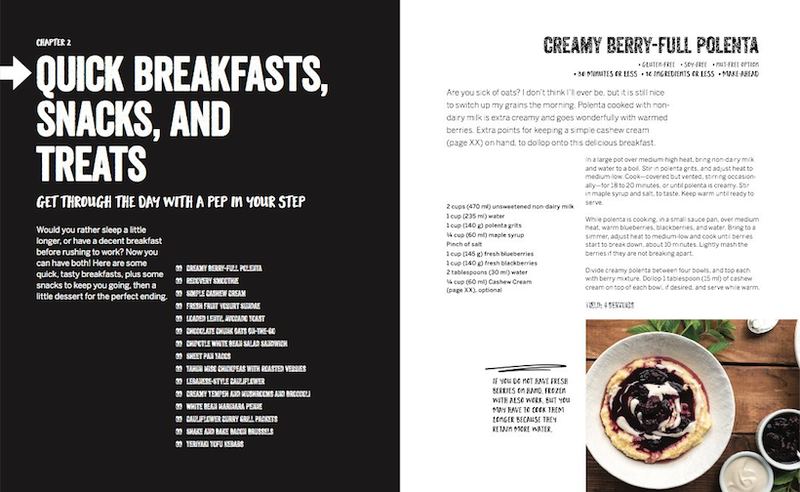 is Jackie's second cookbook and is such a cool niche topic for vegan cooking. 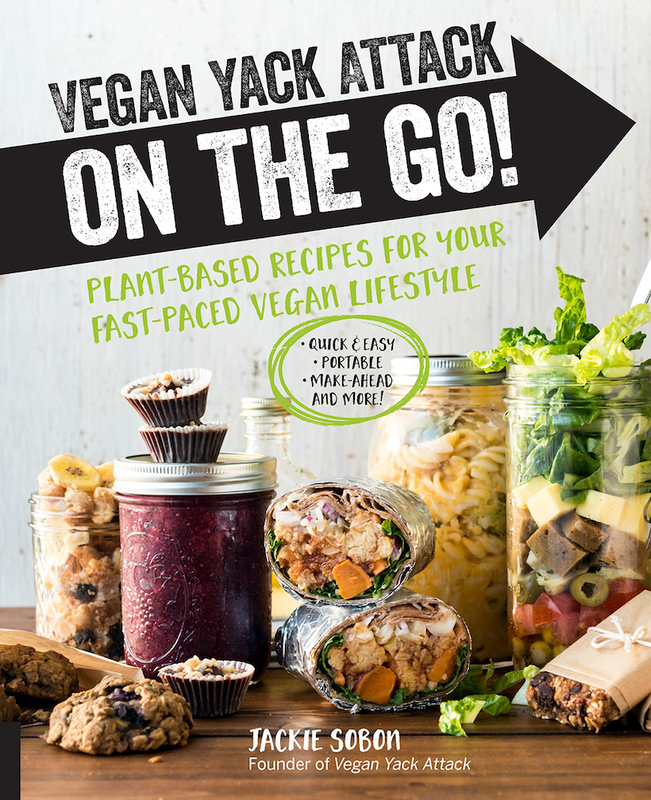 It is filled with recipes that everyone (vegan or not) will love and really benefit from. 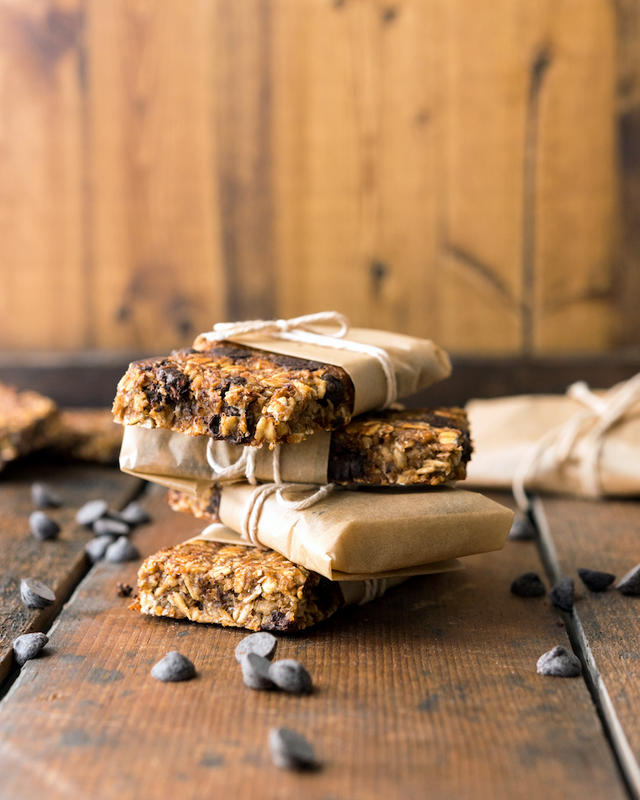 Save time, eat more plants and save money - because we all know how buying meals and snacks on-the-go can really start to add up. Well hello there. Happy Monday everyone. I am currently trying to type this review while my cat, MrWhite, takes an epic nap over my entire workspace, so, apologies for any typing errors. Or bsbhsf jkyfbjl, oh sorry, Mr.White moved his paw and typed a few characters. I will leave them in because clearly, he had intention there. Or maybe he is just trying to help this blogpost by really showcasing how we all feel at meal times sometimes.. just plain tired! 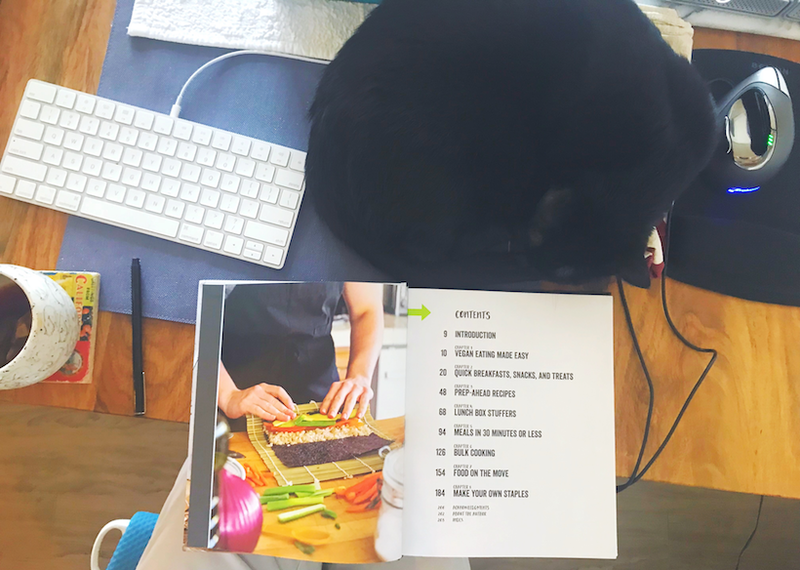 Well, today's cookbook will help all you lazy kitty cats out there (myself included) make the most amazing meals + snacks. So you can get back to your busy (or not so busy .. ahem.. Mrwhite) day. ..check out that TOC! I love the chapter on "prep-ahead recipes" and also the one on "food on the move." And "lunch box stuffers" are always welcome. ..and this book is a perfectly-sized hardcover book. LOVE it. If you have ever said "I don't have time to cook!" or "I am out the door, I wish I had a homemade snack or meal to take along." this book will be a lifesaver for you! Good Food. Fast. And On the Go. I think we can all agree that fast, easy, portable meals and snacks are incredibly helpful these days. And if you are like me, you definitely don't like eating too many pre-packaged store-bought foods and snacks and takeout. 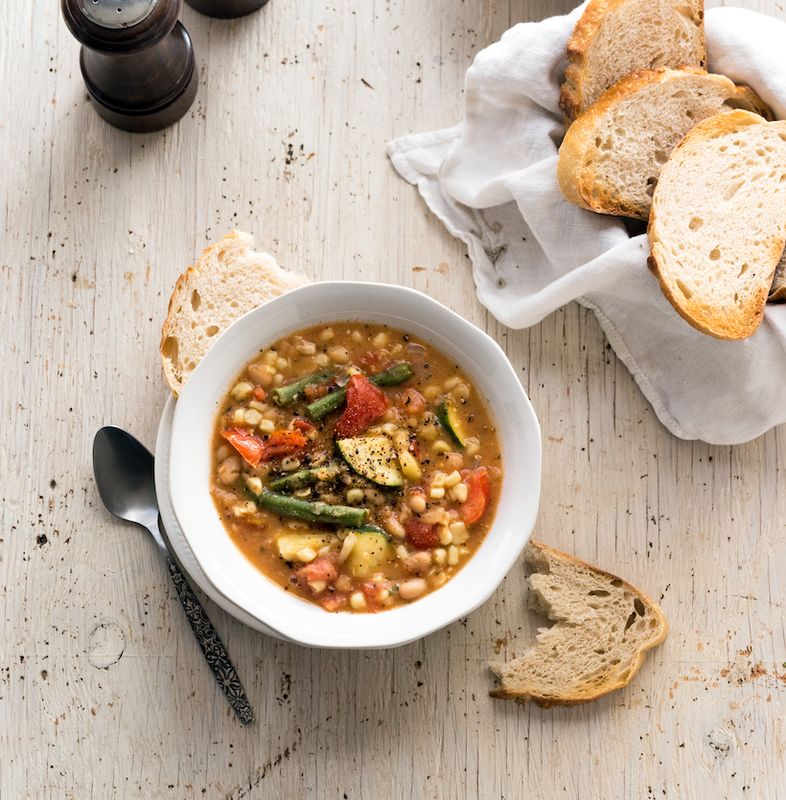 Homemade almost always tastes and just feels best. Well, in swoops Jackie's new cookbook to handle all your busy day - out the door - hunger pain desires. And in very delicious, unpretentious, everyone-will-love-these-recipes fashion. Jackie packs SO MANY gorgeous food photos in this book. And food photos are always the best part, yes? I dare you to browse the pages without wanting to dive right in. 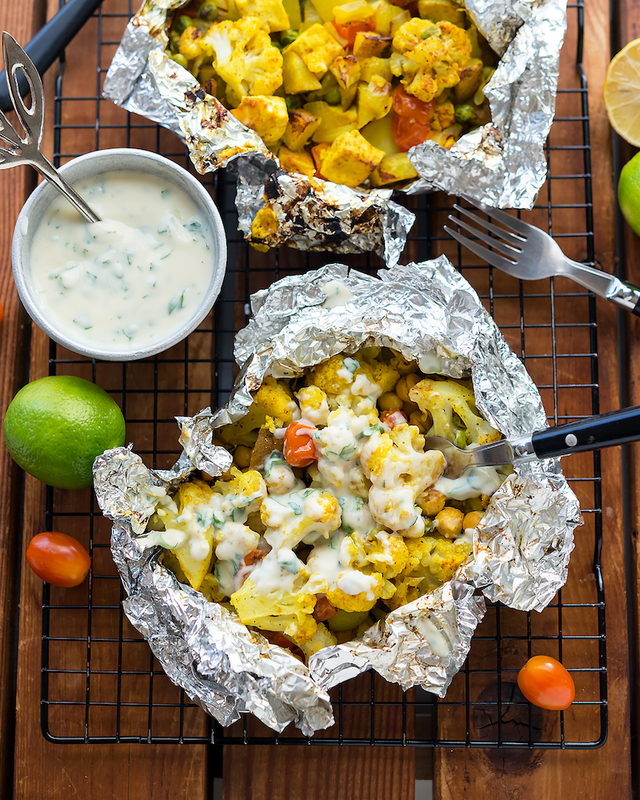 Jackie's food photography is always so accessible, fun and delicious. I mean, can I springboard into this?.. Pre-Order your copy today and be among the first lucky people to receive it! 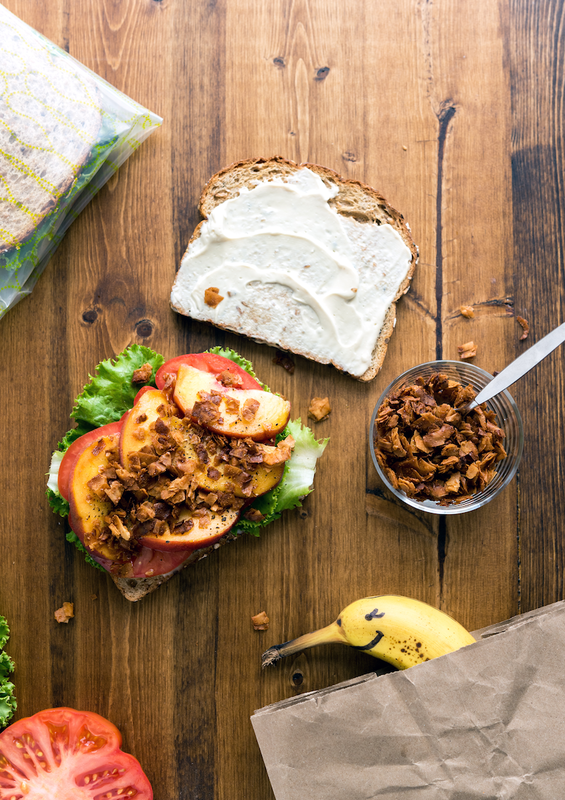 If you're a vegan and frequently on the go, it can be hard to eat well while still maintaining your plant-based lifestyle. You need options you can make in advance, take with you, or prepare quickly and easily once you get home. 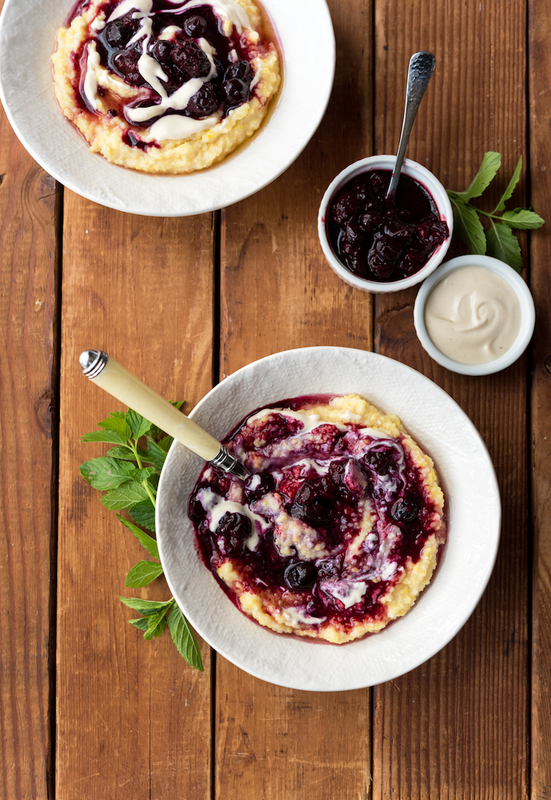 Packed with everything from car breakfasts and work lunches, to airplane snacks and potluck fare, you'll feel confident knowing you can go anywhere, do anything, and still eat delicious food. About Jackie: Jackie Sobon is a food photographer, recipe developer, and author specializing in vegan food. She is the founder of the popular food blog Vegan Yack Attack, which has been showcasing her creative recipes and stunning photography since 2011 and has been placed on many top blog lists. Her work has been featured on websites such as KTLA News, ABC News (Good Morning America), VegNews, Kris Carr, PureWow, Babble, and BuzzFeed. Jackie has photographed cookbooks for the likes of Jason Wrobel, Happy Herbivore, and other plant-based authors. She is the author of Vegan Bowl Attack! and has self-published three e-books. She is also the Sweet Treats columnist for VegNews magazine. Jackie also has a gorgeous gallery on my other website FindingVegan.com -- all goodies from her incredible food blog Vegan Yack Attack. 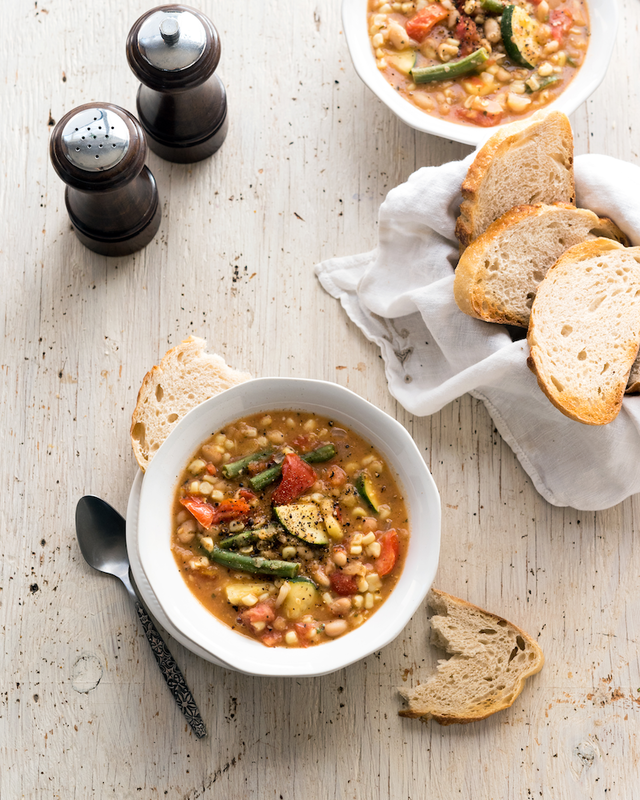 Summer Stew from Vegan yack Attack: On the Go! Warm the oil in a large pot over medium heat. Once hot, add the onions, zucchini, and green beans to the pot, sautéing for 5 minutes or until the onions are mostly translucent. Next, stir the garlic, tomatoes, and corn into the vegetables, sautéing for 3 more minutes. Pin this cookbook review for later!.. 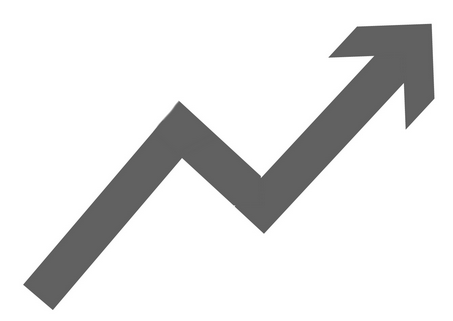 disclosure: This post is not sponsored, but does contain Amazon affiliate links. Check out more of my fave goodies in my shop -- Thank you for your support.